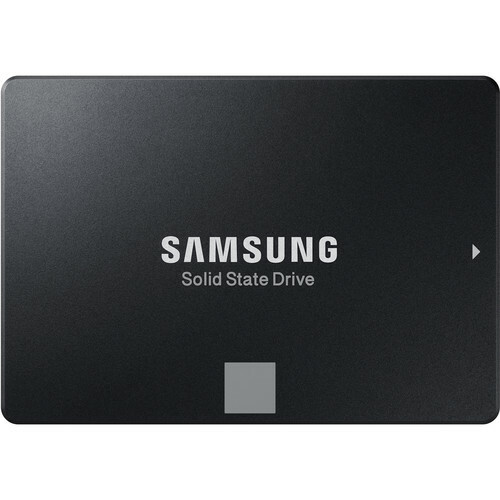 🙋‍♂️ Need help in buying Samsung 1TB 860 EVO SATA III 2.5″ Internal SSD MZ-76E1T0? Please contact us now. Buy Samsung 1TB 860 EVO SATA III SSD hard drive for easy and quick access to your data. 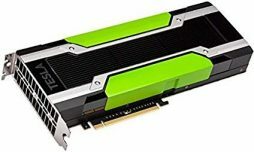 It features up-to 550Mb/s read speed and up-to 520Mb/s write speed making it ideal for storing data, images, video, and for quick rendering. Orders placed before 3PM EST on regular business day will ship same day as ordered. Free Expedited 2-3 day delivery available in the USA only. Faster shipping options available on the checkout page. Orders $300 or more will be shipped with signature required. If you have any questions, feel free to contact us. 30 days money back guarantee and 1 year replacement warranty. All products, product names and company names are trademarks or registered trademarks of their respective holders. Use of them does not imply any affiliation with or endorsement by them.